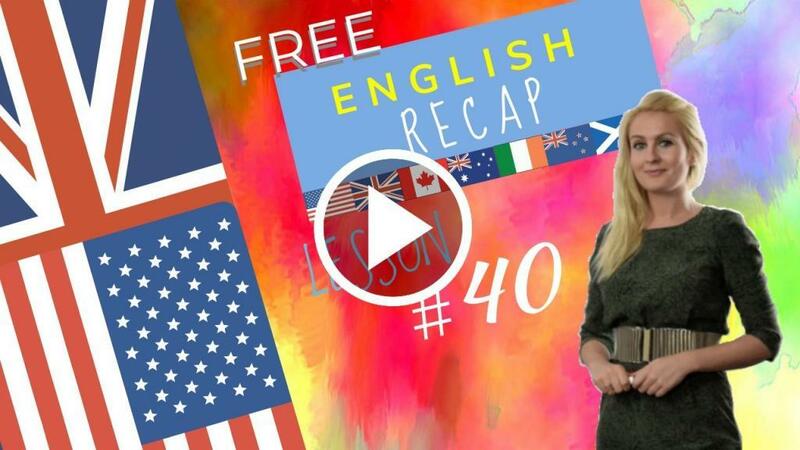 This English lesson explains how the Present perfect continuous = present perfect progressive pdf and exercises included. He has just been to the doctors. The doctor has not checked all the results yet. How long have you been feeling unwell? I have not been well for a couple of months. I was too busy to do anything about it. What do you think is wrong? I don’t think it is serious but I am going to book you in for a scan at the hospital. Better safe than sorry. I think you are just exhausted but we will know more soon. Do you need a sick note for your work? No that will be alright and I have very good medical insurance. Do not worry too much, when we are sure that everything is OK. Work less and play more. Do Hobbies and take more leisure time. Hobbies like painting, bicycle riding, photography, walking, playing a musical instrument. These are all great ways to relax and help your body repair itself. He has just been to the doctors. Have / Has + S + present participle + ? Have / Has + S + not + present participle + ? Haven’t / Hasn’t + S + present participle + ? And do also be careful with the present perfect simple as often students confuse these tenses! Review time > Present Perfect Simple! Hello and welcome to this video dedicated to the pronunciation of the -S endings.Now, at the end of my third person singular in the simple presentor at the end of my noun in the pluralI will find an “-S” in most cases.How do I pronounce this “-S”?Shall I pronounce it /z/ /s/ /iz/?Now let’s discover together the rules which are based on sound and not on spelling,which will help us anticipate the pronunciation of the ending.So let’s start off with the second column: /s/.These sounds:/k//f//t/and /p/are what we call voiceless.There is no vibration. There is a lot of air. (Examples)So after those soundswe need to pronounce the “-S”: /s/So there is air. Do you see? (Examples)That’s one way of remembering it:I exhale a lot of air when I pronounce these sounds.I also exhale air when I pronounce: /s/so they work together.That’s quite straightforward.The first column is quite long: /z/Many different scenarios here.I pronounce my “-S”: /z/So it is voiced. There is a vibration.When I have a vibration, so let’s just say when it is not /k/, /f/, /t/ o /p/. This is the /s/ column.it’s the other rule: /z/.So, /g//v//ŋ//m//l//d/, /n/ etc.All those sounds, if there’s an “-S” sound just afterI must pronounce the ending -S: /z/. (Examples)So the first rule (/z/) is quite simple.The third rulekind of overrides certain sounds.So we listed all of the sounds except for these.So if I have any of these sounds just before my “-S” ending,I have to pronounce my ending “-S”: /iz/.So I’ve added a vowel.There’s like an extra syllable. (Examples)Why is that?Because /s/, /z/, /dʒ/, /tʃ/ and /ʃ/are quite similar to /s/ and /z/.So we need a vowel to hear the ending.That’s all for today!Thanks for watching! Lesson 40 recap with Julia.